What do the numbers 11, 1300, 22 and 2 have to do with Melanie & Darrin? Take a look! Number 11? 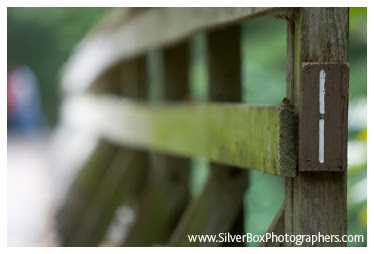 That's Bridge 11 of the Katy Trail where Darrin proposed to Melanie [and she said yes!] Number 1300? 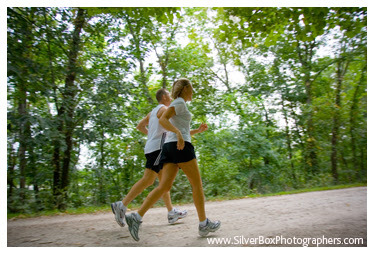 The number of miles Darrin had run (as of our engagement session on August 19) since the new year! 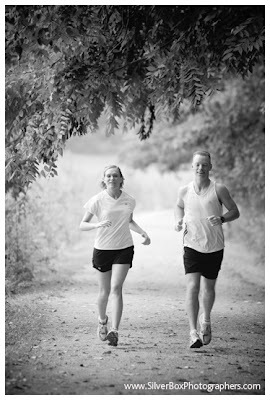 Darrin & Melanie both are training for marathons; running was a shared passion that drew them together. The number 22? 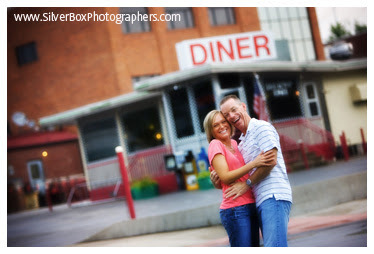 It's the Broadway Diner's [somewhat] new address and where we started our engagement session. The Diner is a Columbia breakfast landmark, made more so by the fact that it's no longer located on Broadway! It's now on 22 4th Street South, right on the corner of 4th & Cherry. (And if you haven't eaten there, try the Stretch (chili and onions served over eggs atop shoestring hashbrowns). And the number 2?! Their wedding date...September 2...coming up soon. Meet ya back here in a week!